Luca and Roman first met while competing in the Finn class regattas. They are both Finn enthusiasts, but they also agreed that the boats they were sailing in could be improved. So they teamed up to create Devoti Sailing in order to produce a better Finn. Their idea is summarized in the company motto: “From sailors to sailors”. The inputs should come from those who know the boat, i.e. the sailors. The result was a boat that changed the Finn scene: since 1996 all Olympic gold was won sailing a Devoti Sailing Finn. Despite the obvious success, in 2014 Luca thought there was room for further improvement. 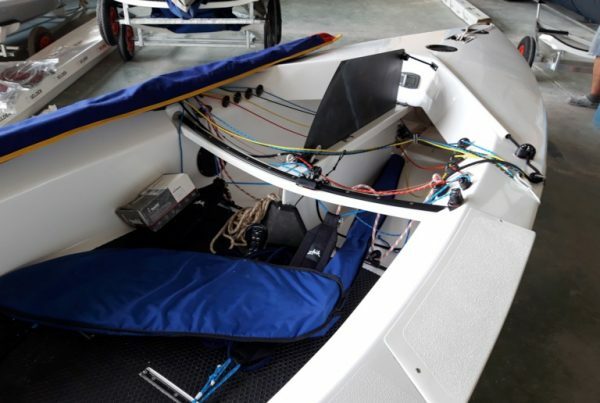 So he accepted the challenge from his friend Lanfranco Cirillo, another Finn enthusiast, and hired the famous ocean racer designer Juan Kouyoumdjian to design a totally new hull. The result is the D-Fantastica launched in September 2014, a totally new Finn that once again proved tremendously competitive. 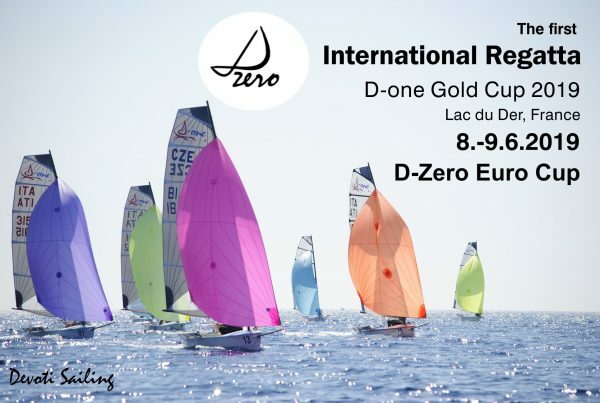 Devoti Sailing build boats that allow you to achieve your sailing dreams, from winning Olympic gold medals to owning a beautifully built boat that will serve you well for racing at your local club. And the medals keep coming with 22 Finns out of 23 racing in Rio 2016 were D-Fantastica (the 23rd was a Devoti Classic)… At Devoti Sailing we take pride not only in the competitiveness of our boats, but also in the quality of built, materials and aesthetics. So, either if you want a fine dinghy to sail in or if you are working towards a medal, D-Fantastica is the boat for you. Devoti Sailing still produces by order the classic version of the Devoti Finn.